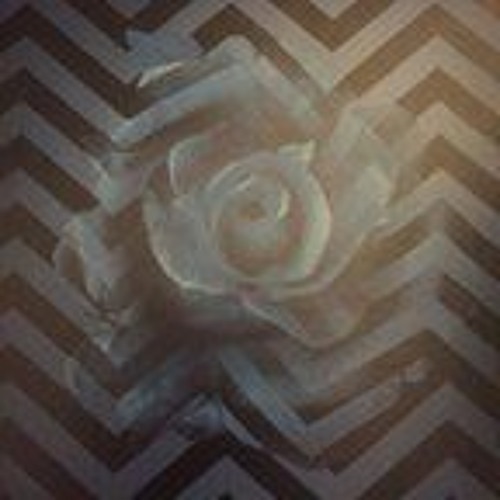 Drink Full and Descend: A Fanatical Analysis of Twin Peaks is a podcast created by Caemeron Crain and Michael Wilson about Twin Peaks The Return. Spoiler alert: In this episode we will be discussing Twin Peaks The Return Part 10. Came back to listen to your comments about this fantastic episode nearly a year later. Thanks for the intelligent and appreciative thoughts. Now, I have to go home and watch it...yet again.